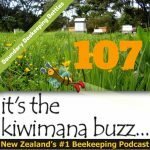 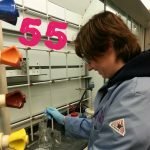 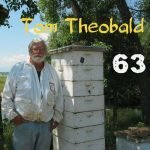 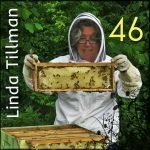 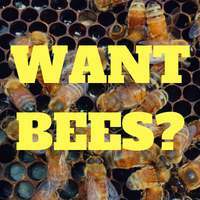 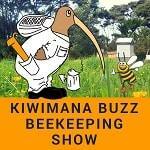 Hi this is Episode Sixty Nine of our beekeeping podcast, This week we are talking to Solomon Parker from Colorado. 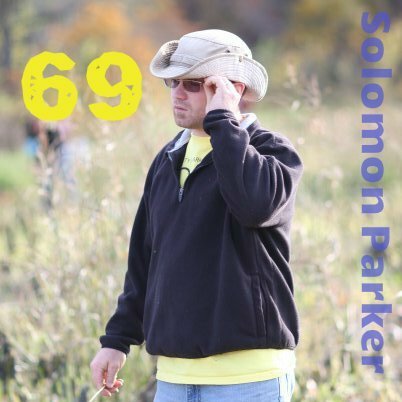 Solomon Parker is a treatment free beekeeper from Colorado. 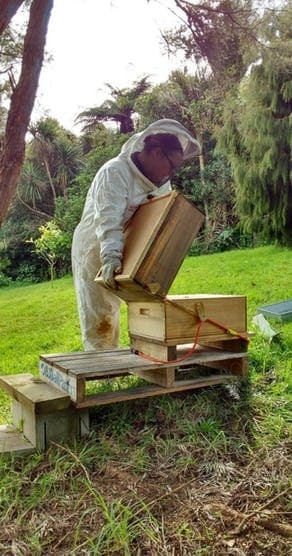 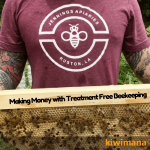 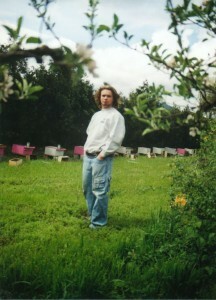 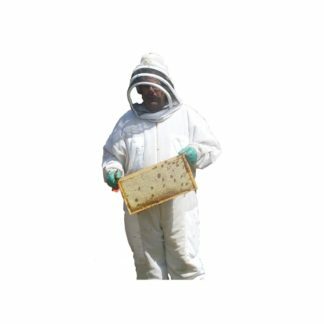 Solomon has been beekeeping since 2003 and has recently started the Treatment free beekeeping podcast. 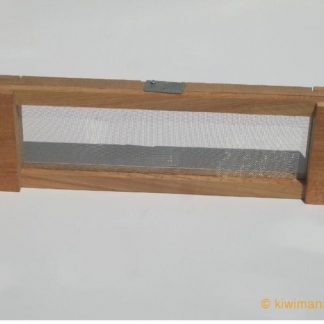 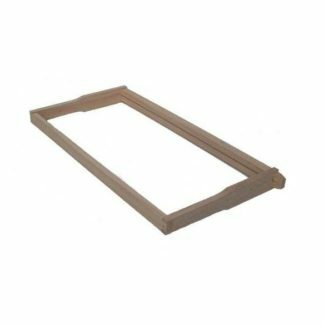 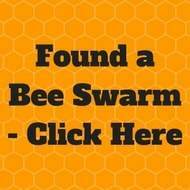 Why beginners should start with at least two hives.